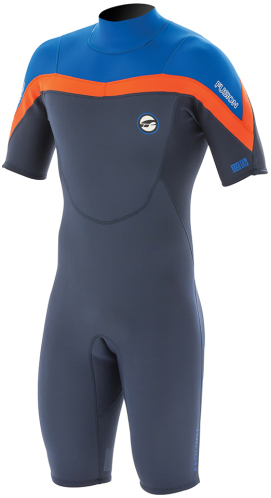 The prolimit raider 3/2 short arm is online available and also at the Telstar surf shop . Order this prolimit raider 3/2 short arm simply by adding it to your cart. Check out our other Prolimit products online. The Prolimit Raider short arm steamer is performance driven. Value for money. 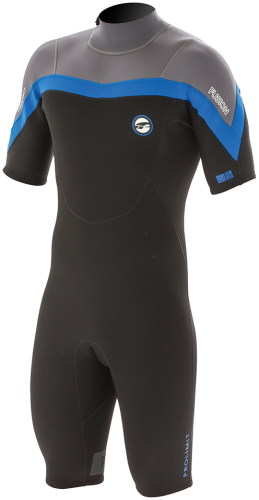 Removable arms make it possible to use the wetsuit in different conditions.